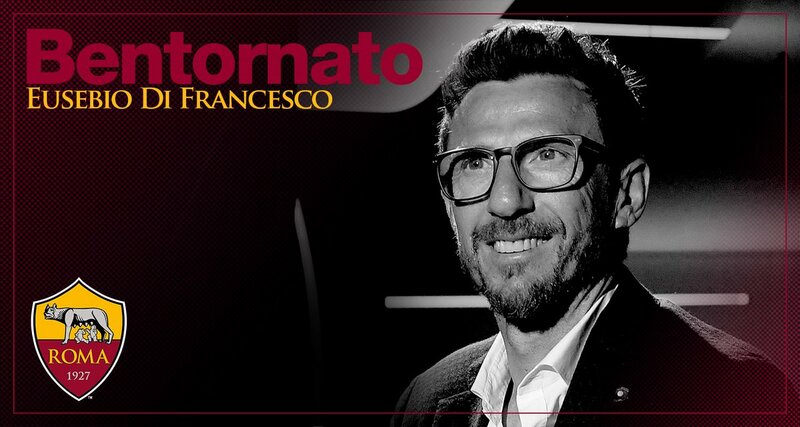 Di Francesco is expected to move from Sassuolo to Roma. Allegri is meeting with the board to day to outline the future. Where he is all but confirmed to extend one more year (until 2019). Peter Bosz (53) new trainer-coach of Borussia Dortmund. Contract until 2019. In his short manager career (since 2008 ) , Paulo Sousa worked in England, Hungary , Israel , Switzerland, Italy and China. Schalke sacked Weinzierl after one season. Meh, worst kept secret of the last few months tbh. Coached Sassuolo all this time. He won the scudetto as a player for us and was the team manager for a bit as well. He's a beloved figure in Rome, which can be both a blessing and a curse. Now, I just want him to deliver Pellegrini and Berardi ffs. Moreno coming in on the cheap is an excellent start. FC Bayern München have added to their coaching staff for the forthcoming season. Willy Sagnol will join head coach Carlo Ancelotti and assistant coach Davide Ancelotti from 1 July 2017. The 40-year-old former France international, who became a fans’ favourite and enjoyed much success during his time as a Bayern player from 2000 to 2009, winning the Champions League in 2001, has signed a two-year contract. “Having lost two of my assistants with Paul Clement leaving during the winter break and Hermann Gerland leaving at the end of the season, I expressed to the board my wish that a new assistant coach be appointed,” said Carlo Ancelotti. During discussions, the 57 year-old made it clear he wanted a former FC Bayern player with a certain level of experience as a coach. “Willy Sagnol ticks both these boxes, and I’m very much looking forward to working with him,” declared Ancelotti. SportBild report that they have information Chelsea is looking to replace Antonio Conte with Thomas Tuchel. One reason for this, so claim SportBild, is Conte's alleged text message dismissal of Diego Costa, who was one of Granovskaja's personal favourites. Granovskaja has, according to SportBild, researched Tuchel extensively and decided on him as Conte's replacement. SportBild report that they have information that Thomas Tuchel is the top favourite to take over FC Bayern in summer. Heynckes will definitively only stay for this season, and he is included in the decision process as to whom to choose as successor. Heynckes has already recommended that Bayern choose a "young German coach". West Bromwich Albion wrote: WEST Bromwich Albion today confirm the appointment of Alan Pardew as the Club’s new Head Coach. Alan, a former Premier League manager with West Ham, Newcastle and Crystal Palace, has agreed a two-and-a-half-year contract. He will be adding his former assistant at Newcastle, John Carver, to his backroom staff at The Hawthorns. He said: “I’m thrilled with the opportunity Albion have provided and looking forward to getting to work with what I consider to be a talented group of players. “The immediate challenge will be to get the results we need to pull ourselves up the table. But I’m aware that while I’m joining one of the great, traditional clubs of English football, it is one determined to go forward in the Premier League. Chairman John Williams said Albion’s board had reached a unanimous decision to appoint the 56-year-old following a thorough recruitment process. “Alan brings the experience of more than 300 Premier League games and the kind of dynamic leadership from which our Club can benefit,” he said. The Chairman also paid a warm tribute to Gary Megson, who had been in charge of first team affairs in his role as Assistant Head Coach but has left the Club today. “Gary leaves with our gratitude for a sterling job completed in difficult circumstances,” he added. “We met today when I explained our position which he understood and accepted in the highly professional manner with which he has conducted himself since Tony’s departure. Jose Mourinho has signed an extension to his contract at Manchester United in a move that sees him commit his future to the Old Trafford club until at least 2020, with an option for a further year. Mourinho, who became the first United manager in history to win a major trophy in his first season when he secured the EFL Cup at Wembley last February, also led the club to success in the only competition it had never previously won, when he masterminded the UEFA Europa League win in Stockholm in May. “We have set very high standards - winning three trophies in one season - but those are the standards I expect my teams to aim for. We are creating the conditions for a brilliant and successful future for Manchester United. Brilliant news. He's the best manager in the world and the perfect fit at a club as great as Manchester United. According to Sky Italia, Conte's agent will meet PSG during this week. 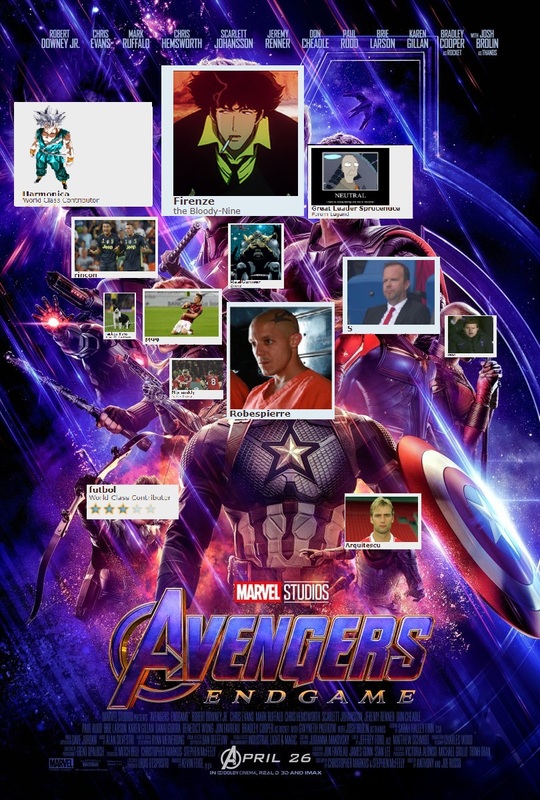 Does no one else find Conte and Neymar to be one of the worst unions of all time? Conte, the man who would forbid Pogba from doing back heels while playing for Juventus. The fundamental, gritty guy who wants blood, sweat and tears for 90 minutes and Neymar, the circus performer who wants to hold onto the ball for as long as he can and rainbow defenders at the halfway line. @Luca wrote: Does no one else find Conte and Neymar to be one of the worst unions of all time?